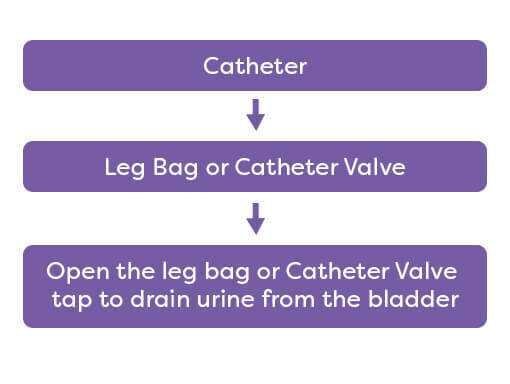 It is best to avoid disconnecting your leg bag too often as it can allow bacteria to get into the catheter and then into your bladder. 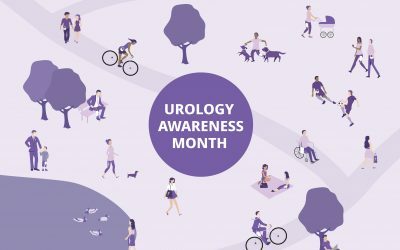 This can result in urinary tract infections (UTIs) or other problems. 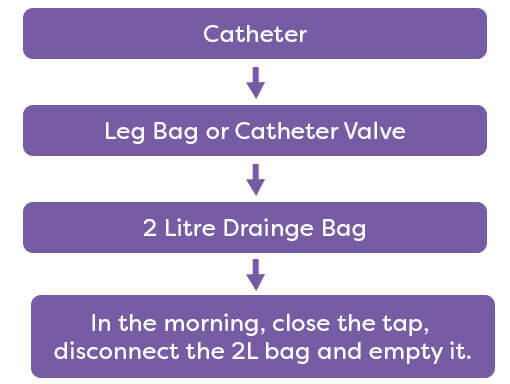 To reduce the frequency that the catheter is disconnected, the ‘link closed system’ is used.